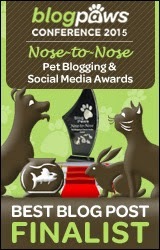 We are joining the Blogpaws Wordless Wednesday Blog Hop today. 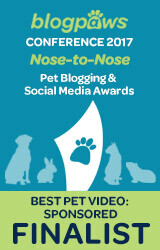 Click here to see more Wordless Wednesday photos from other pet bloggers. I have my eye on you MOL!!!! What a great picture, well done. That is quite the lovely sentiment. You must make this one a postcard too! True words and lovely photo. Beautifully put we say. Have a wonderful Wednesday. So true, so true. 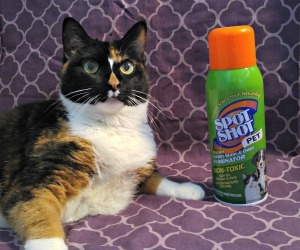 For my dogs--and cats. That's pawesome, Miss Ann...and so TRUE! What a beautiful pic and I love that quote! It's very old fashioned but I love the song, You Are My Sunshine. I sing it to Honey all the time. 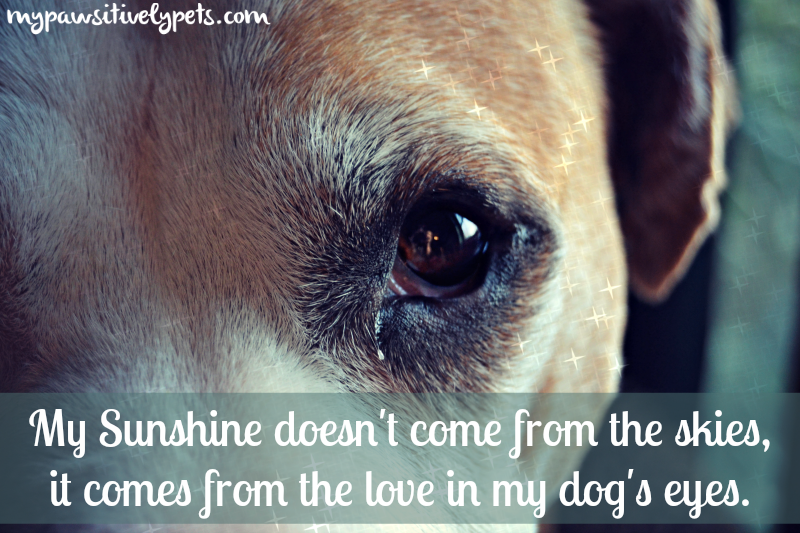 Of course when I do, it's You Are My Pupshine. That's so true. Have a wonderful wednesday! I love that! May all your days be sunny! AWESOME! Lovely eyes, crystal bright! Okay this is oh so beautiful! A lovely sentiment, and I totally agree! Absolutely beautiful and perfect in every way. Thanks for sharing! Goog News! I love that. Love the picture, and the quote!! Sweet Shiner!! Gosh! me, a cat, saying a woofie is sweet! !